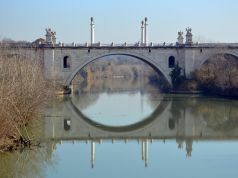 Traffic police threaten fines for those caught spraying circles on Rome's roads. 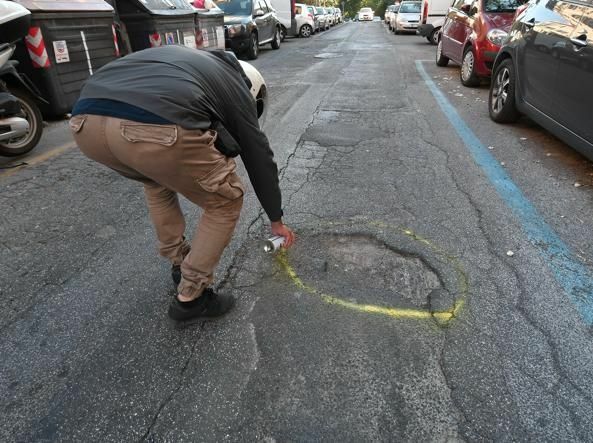 Rome residents have been highlighting the city's potholes with green and yellow spray paint in recent days, according to a report in the Italian daily newspaper Corriere della Sera. 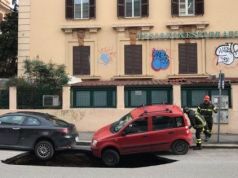 However the move has been condemned by Rome's traffic police who warn that offenders face fines of up to €168 for defacing the city's roads, plus the expenses required to remove the paint. 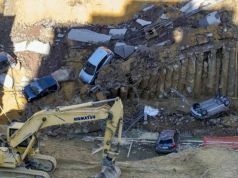 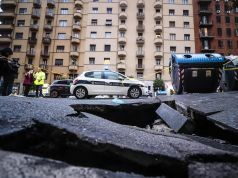 The intervention of exasperated Roman drivers comes amid a pothole emergency in the capital and follows an appeal for action by Graziella Viviano, whose 25-year-old daughter was killed in a recent motorbike accident on Via Ostiense due to the dangerous state of the road. 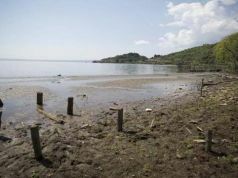 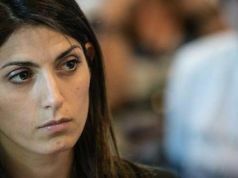 Viviano wrote an open letter, published by the Corriere della Sera on 3 July, in which she invited motorists to highlight potholes and tree roots protruding into the city's roads, claiming that for the sake of a "€3 can of spray paint" her daughter would still be alive. 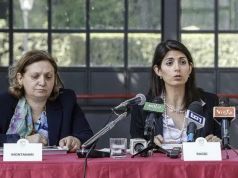 Graziella Viviano with her daughter Elena Aubry who was killed in a traffic accident on Rome's Via Ostiense on 7 May. 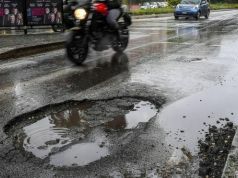 Viviano's "basta buche" appeal has led to fluorescent circles appearing around some of Rome's largest potholes, in several cases resulting in the city's prompt intervention in filling the offending holes, according to the Corriere. 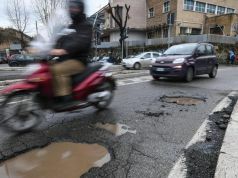 In March Rome prosecutors opened an investigation into the capital's potholes following complaints from consumer associations. 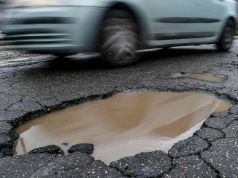 This was followed by the announcement of a €17 million city plan to fill 50,000 potholes, at an average of around 1,500 potholes a day, as part of emergency measures to "guarantee the safety" of motorists. 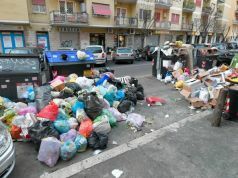 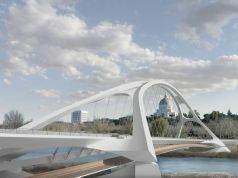 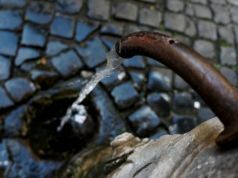 The city's streets made international headlines in May when the Giro d'Italia bicycle race was cut short due to Rome's "unsuitable racing conditions."